Wait — Fashion’s Night Out Is… Back? For Real? 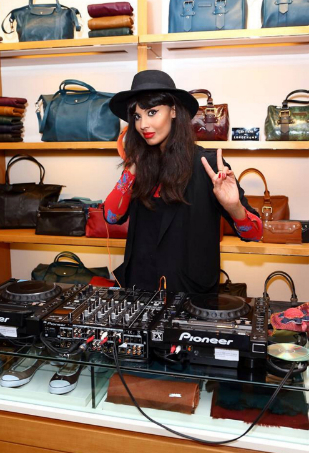 Fashion's Night Out will be back again in London’s Bond Street this September 23rd as the event returns to its capital city home once more. Guess who's back on the cover of British Vogue? Naomi Campbell is working on three forthcoming books as well news of a possible role in fashion design herself. Proving to all of us that Kate Moss' new title at British Vogue is not just another string on her ridiculously overstrung bow, the model has styled her first fashion shoot in her new role as contributing fashion editor. 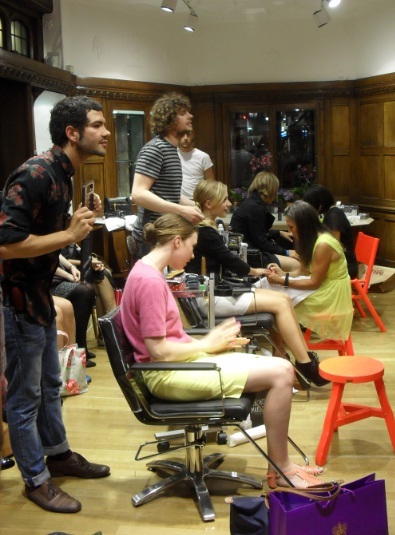 Last night, the international shopping event hit London, and TFS was there. 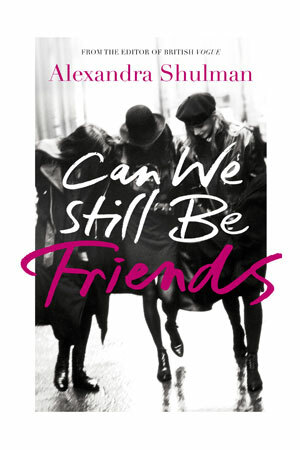 Alexandra Shulman, Editor of British Vogue, has just written her first ever book called Can We Still Be Friends? 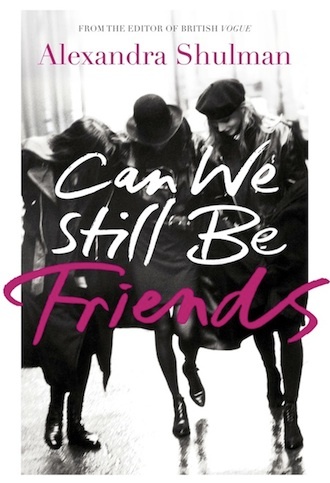 Also: Carine Roitfeld talks taste and British Vogue's new issue is all about wedding gowns.